When it comes to finding a rotavator for sale South Africa has plenty of exciting products available. Rotavator use in South Africa is popular as these machines provide convenience and efficiency to local farmers. If you want to find out more, keep reading. Soil preparation can be time consuming. However, with the right tools and equipment you can increase the efficiency of your business. A rotavator is a useful piece of machinery when it comes to soil preparation. These versatile pieces of farming equipment is a motorised machine which uses rotating blades to turn soil. 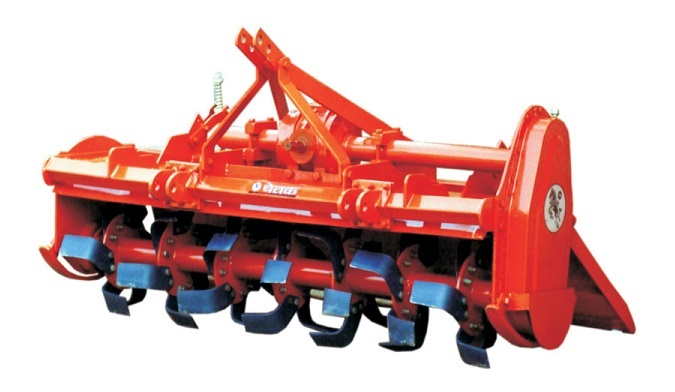 In their essence rotavators are earth turning equipment which perform a similar function to cultivators and tillers. While all rotavators perform a similar function, different models offer different capabilities. Rotavator use in Agriculture allows farmers to prepare the soil without using large amounts of labour. It is vital to ensure that the soil is properly prepared. 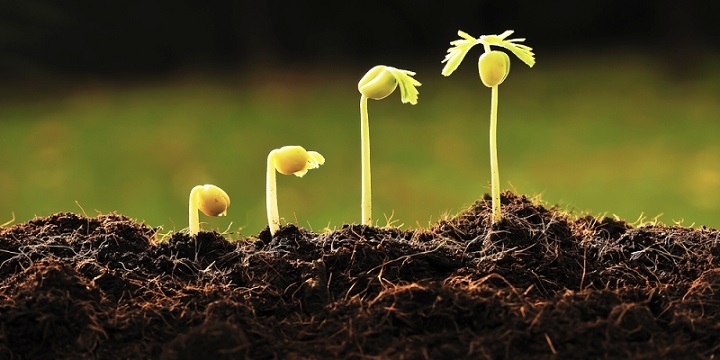 By turning the soil the maximum amount of nutrients are offered to the crops. The better the soil structure, the larger the crop yield which results in higher profits. Typically, the industrial rotavator models are self-propelled and they are capable of travelling both backwards and forwards. The gearbox allows the operator to change the machine speed while the blades continue rotating at the same rate. The speed that this piece of equipment is capable of reaching depends on the model that you choose to buy. Another advantage of finding a rotavator for sale is that they are easier to operate than other types of machinery which perform a similar function. With powerful engines and big blades agricultural rotavators are capable of tilling large areas of land in a short time period. 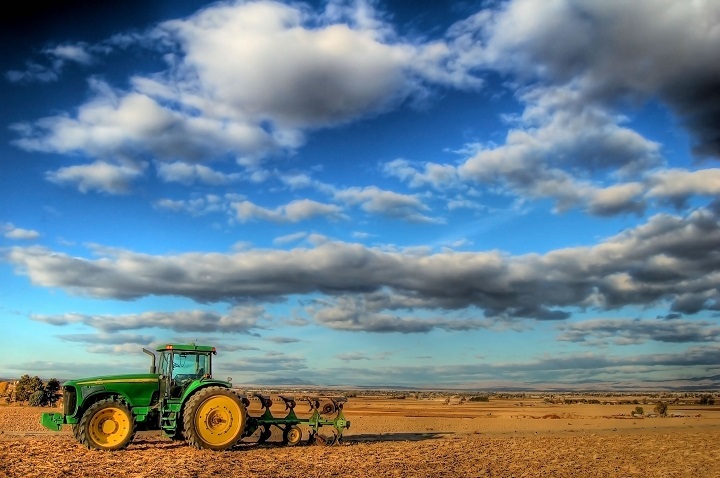 Owning a rotavator makes farming more efficient and convenient. Farmers will typically discover that their crops grow better in soil that is prepared by using these pieces of farming equipment. 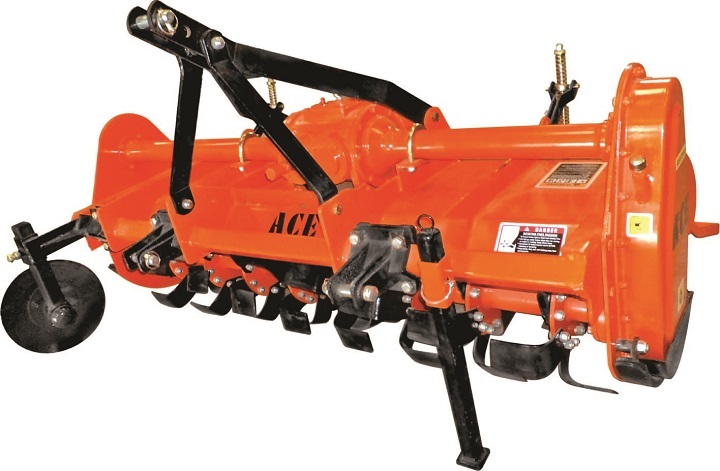 The rotavator that you choose will depend on the size of the land that you are farming. 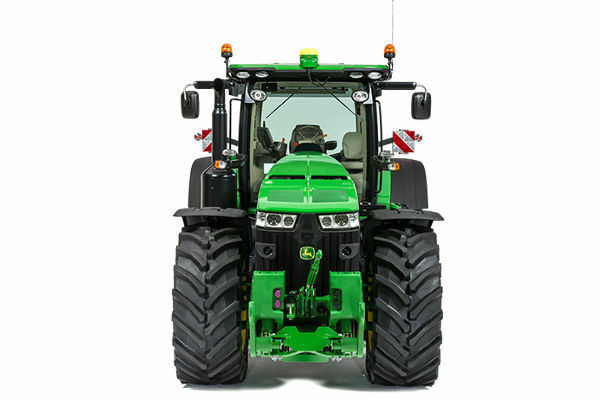 The acreage that you are working with will determine the engine size that you need. 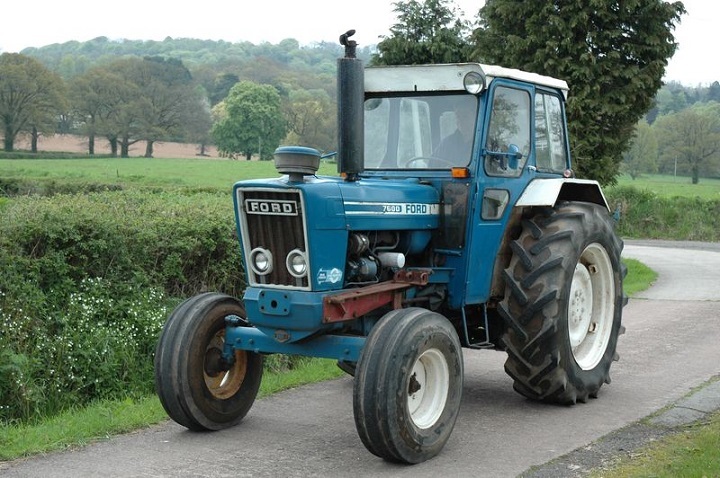 Professionals in the agricultural sector will need large rotators which are able to cope with compacted soils. The rotator will also need to be powerful enough to work with new patches of land that haven’t been planted before. When you are choosing a rotavator for sale it is important to compare the different models that are available. For industrial usage you will need a heavy-duty model. It is advisable to invest in a quality model as it will save you money in the long run. Reliable rotavators will reduce maintenance costs as well as decreasing the downtime of the machine. Not only do frequent repairs cost you money, but they also cost you time. Second hand rotavators from reputable brands are another viable option. Check that the machinery has been well-maintained and that everything is in good working order before you buy a second hand model. The best rotavators are both powerful and durable. 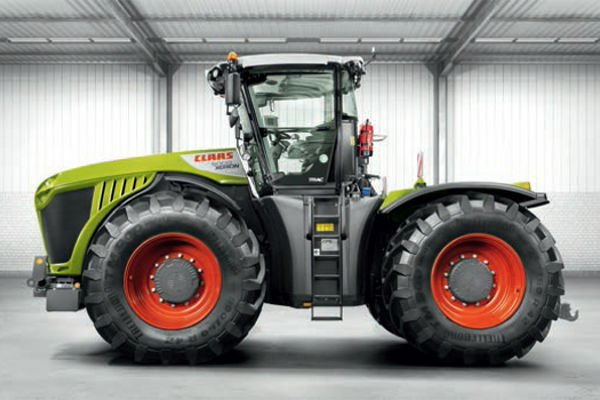 Large grooved wheels help the machine cope with challenging terrain. Before you buy a rotavator check its capabilities. A dynamic model is preferable to other options. While there are general guidelines of what to look out for, the model that you choose will ultimately depend on the unique needs of your farm. Your budget is another deciding factor. Now that you know more about this machinery, why not find a rotavator for sale on AgriMag? While rotavators incur an initial outlay of funds, its benefits largely outweigh the costs. With so many advantages to owning a rotavator, it is easy to see why farmers across South Africa are purchasing this machinery.